Located between the beaches of Portimão and Monchique mountains, a valley between two golf courses, Morgado and Álamos Golf, this hotel has 98 rooms with balconies and terraces with sweeping views over the Morgado Golf Course and with a modern decor and careful and some luxurious touches that convey a sense of comfortable elegance. Golfers feel at home. The Golf Academy and Clubhouse are all that is needed to ensure the best shots, including individual or group lessons. Herdade do Reguengo reveals a little known Algarve, less hustle and more bucolic, a rare landscape in tourist brochures, but for that very reason an idyllic spot for days well spent. 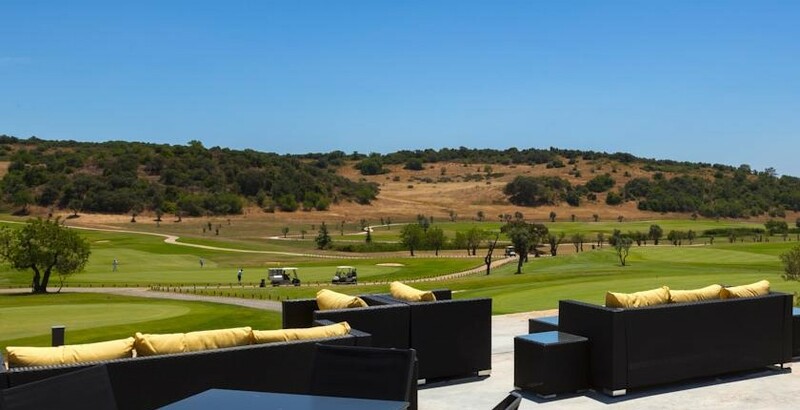 For those who follow the players or golfers who need a break on putts, Morgado Golf Hotel has 4 swimming pools (2 for children), 1 bar and 1 restaurant. Alternatives abound for sightseeing and also between the famous beaches of Portimão and the natural beauty of the Serra de Monchique much to see and enjoy.